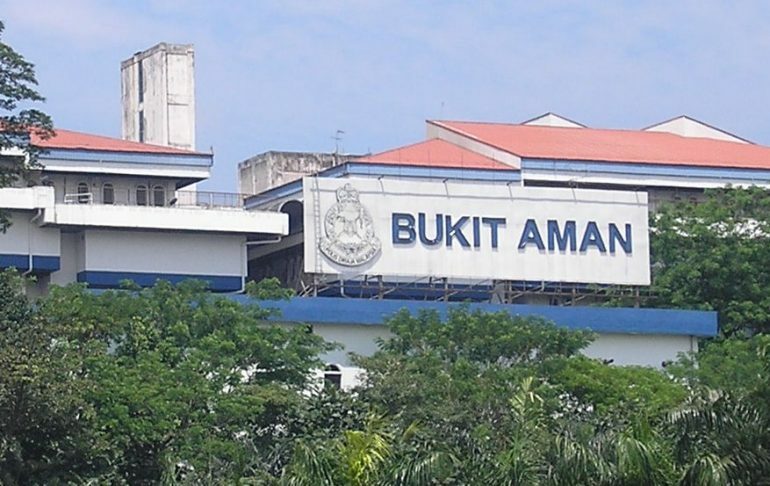 The government’s efforts to reduce the impact of fake news has resulted in some 91 cases being recorded by the Royal Malaysian Police. 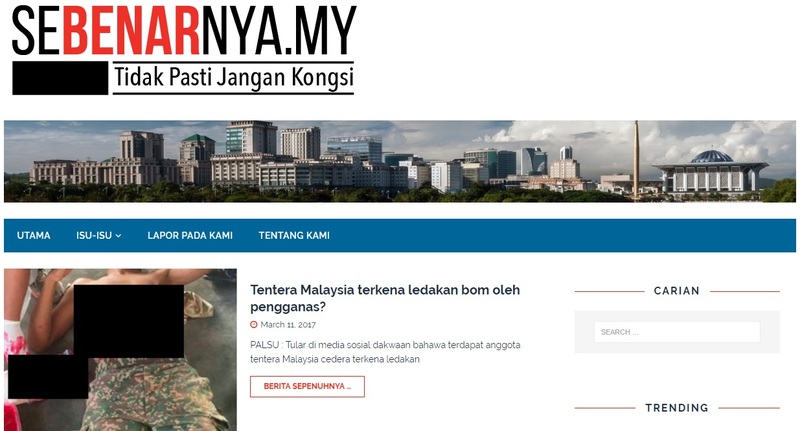 At the same time, the Malaysia Communications and Multimedia Commission has been taking stern action by identifying and taking down offending social media accounts and blogs. Communications and Multimedia Minister Salleh Said Keruak made the information known during question time in Parliament. Explaining that the police had managed to solve 54 of those cases; with 11 of them being forwarded to the courts for further action. However, he did not provide any examples of the cases headed for trial. These 91 cases also represent a reduction of 12.5% over 2016. Which seems to mean that the government’s efforts are effective. On a similar note, the MCMC identified 3721 fake accounts on social media. The minister pointed out that around 80% of these accounts have been shut down by platforms like Facebook and Twitter for violations of their terms of services. Some 34 blogs and websites have also been blocked for publishing and sharing fake news. The government has been clamping down on online sources that spread fake news. Which includes content that may “cause confusion, as well as threaten the peace and harmony of Malaysians”. As part of this exercise, the MCMC has expanded the efforts of the Sebenarnya.my portal to include a mobile app, Facebook page, and YouTube channel. According to the response in Parliament, the Malaysian version of Snopes has seen over 20 million views in 2017; with an average of two million views a month.